Directed by Alejandro Mos Riera In the cinema of the 21st century, in the information age, in the center of the world is the screen. Each place, let's say, is a fragment of reality that makes up the map of global cinema. 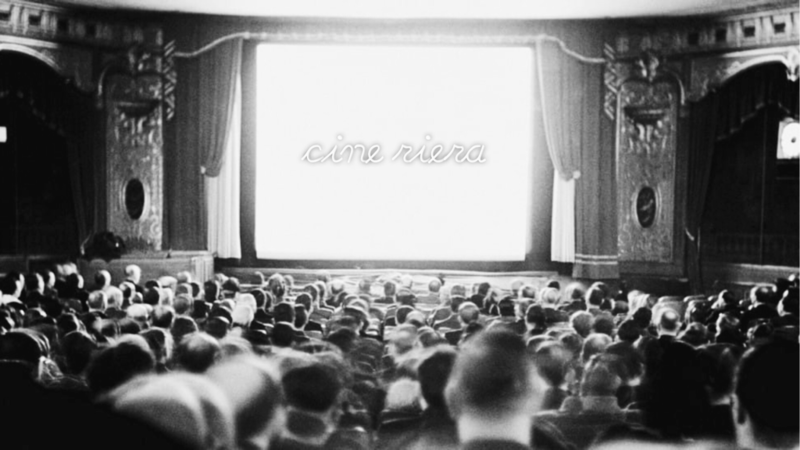 The cinema is a mirror of reality, history and the society of time. "La pintura es la amante de la belleza y la reina de las artes". Nicolas Poussin "Vidas de artistas: El gran lienzo de la historia" * Art Films "The pale blue marble in vast cosmic space. The Earth, that's nature's mother, is our home, a paradise, full of life."